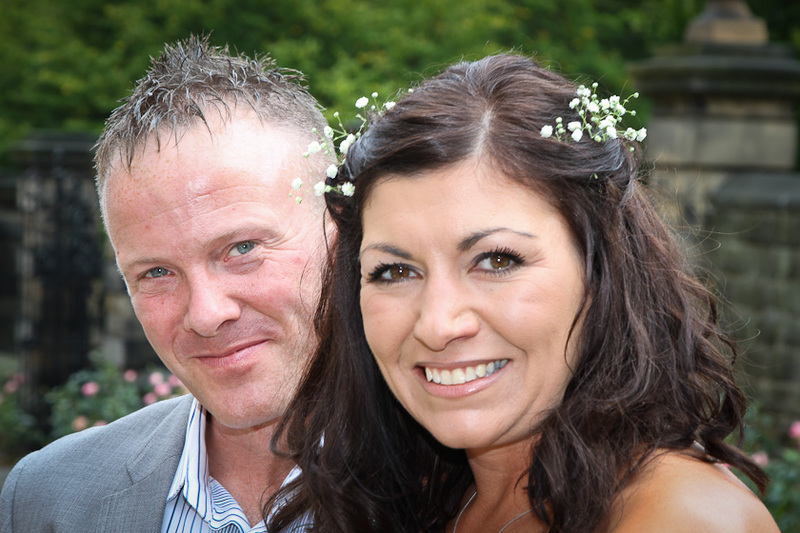 We are Geoff and Linda Penn, a husband and wife team of Wedding Photographers. 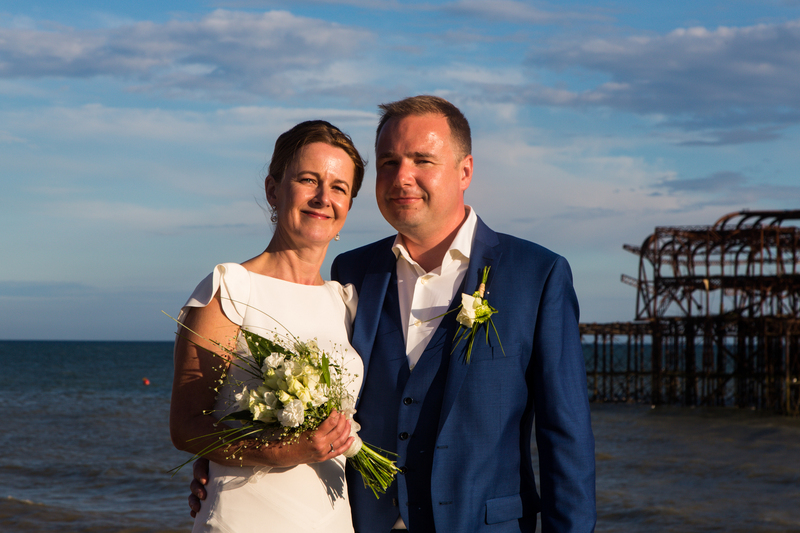 Although we are based in the beautiful City of Brighton & Hove on the sunny Sussex coast, we photograph weddings anywhere. 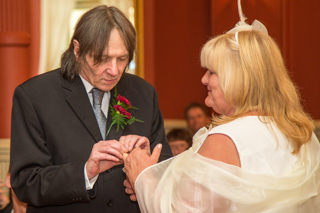 You can see examples of our wedding photos here. 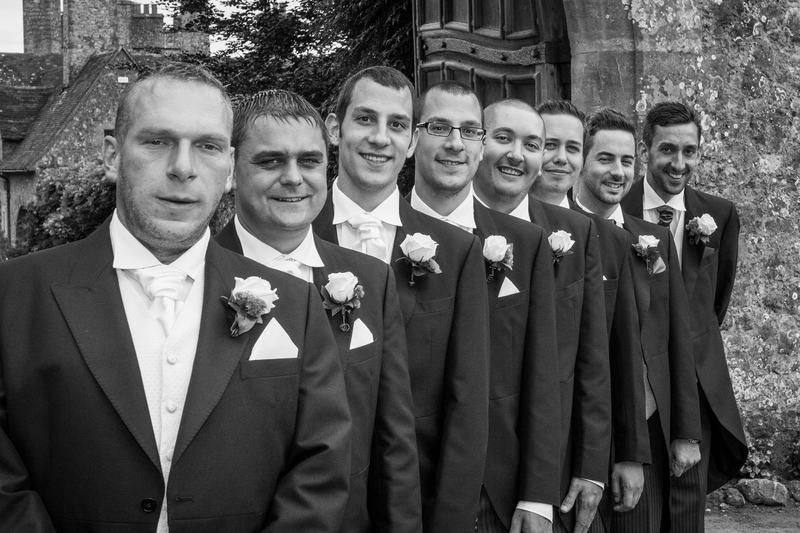 We will capture your Wedding Day or Civil Partnership, and – if you wish – your engagement too. 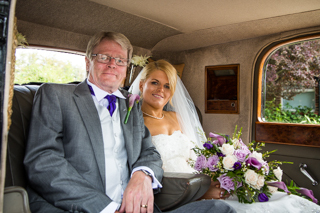 We’ll provide you with memories which you will both cherish for the rest of your lives. Well, we meet. The happy couple and the photographers need to build a relationship; we need to know just what you want from your wedding photography, and we’ll make some recommendations based on experience. This first meeting will cost you nothing, and is without obligation. 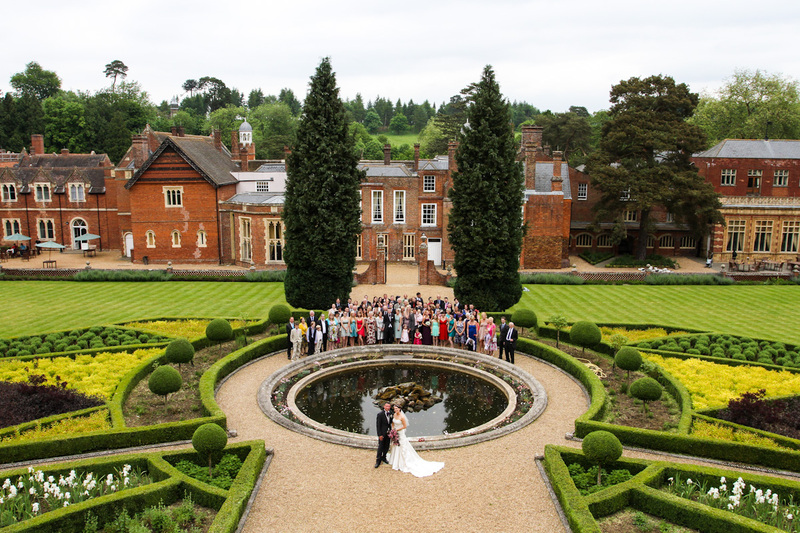 Once we’ve subsequently agreed the price and signed the contract, Linda and I will reconnoitre your wedding venues to scout out the best locations for your photographs. 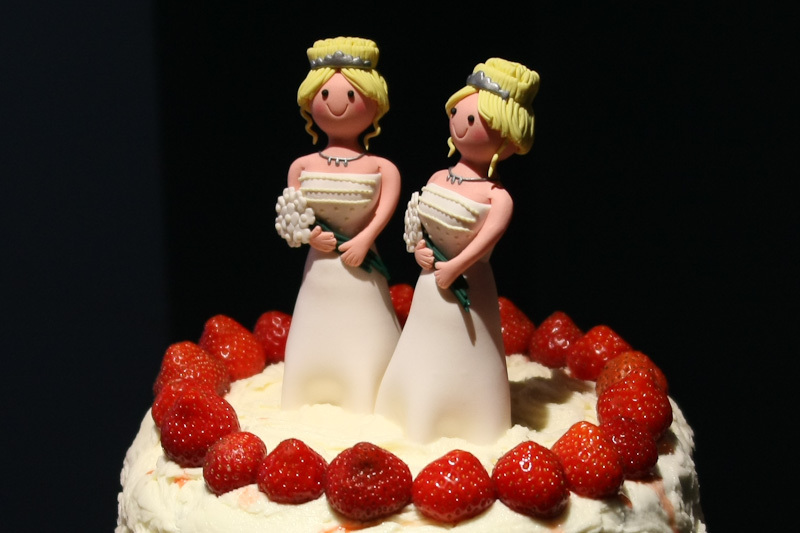 we’ll stay in contact right up to – and of course after – your big day. The big question – how much? 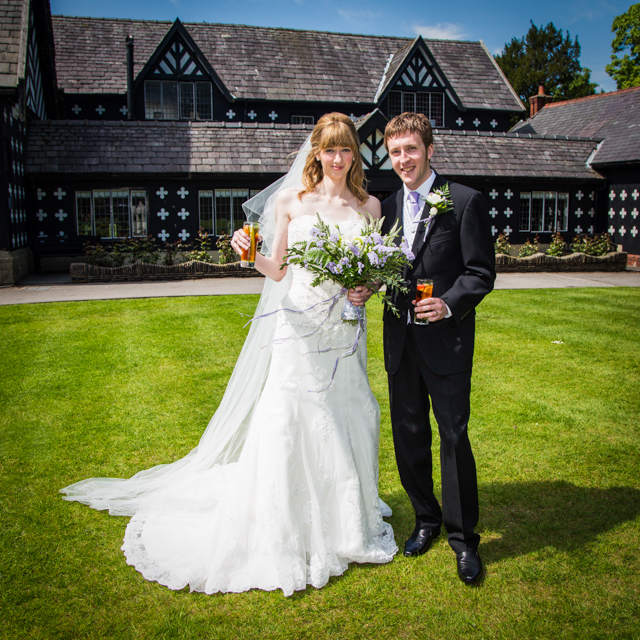 Naturally, you’ll want to choose a level of photographic coverage to suit your budget and your requirements. Our prices start at £450 for two hours coverage to £995 to capture the Bride getting ready right through to the first dance. We can even go right through to the last guest leaving the reception in the wee small hours of the following morning. Marriage Service, Wedding Couple & Family photos nearby. Marriage Service; extended Wedding Couple photos. Family and Guest groups. 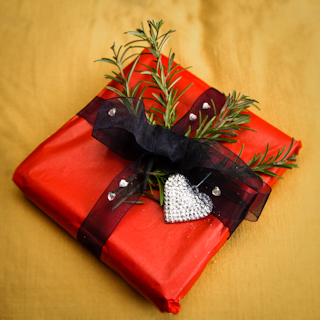 The most popular package. Bride’s preparation to First Dance. We turn off the lights on the way out! A consultation with the happy couple. Advice, discreetly in advance, on posing technique and how to look good in front of the camera. Full shot list and call sheet preparation in advance, combining your photo list and your guest list. Linda is a wizard at the logistics! Both of us will capture the moments in the day. Unobtrusive photography during the wedding ceremony. Fast, planned and organised assembly of your family and guests for group photos. Creative posing direction to make you and your guests look good in your photographs. Guests will each be provided with a customised card with your internet gallery’s web address and password. The number of images shown – as a minimum – delivered personally by me to you on a specially packaged wedding CD or USB stick. 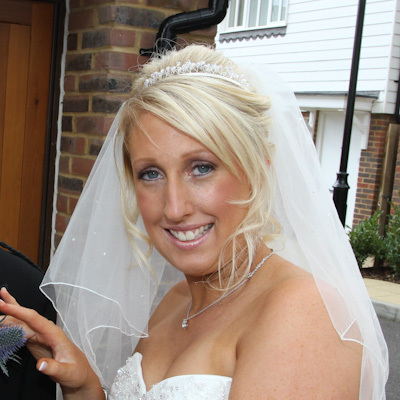 Your wedding photos will be placed in a password protected photo gallery on this website. You will be able to see your wedding photos while on honeymoon. † Up to one hour’s drive from Brighton is included. The prices shown are for attendance and photographic services as shown above, and for your wedding photographs on a specially packaged CD or USB stick. The cost shown does not include the cost of producing prints, albums, or photobooks, but these can be discussed either before or after your wedding. What photographs will we take? 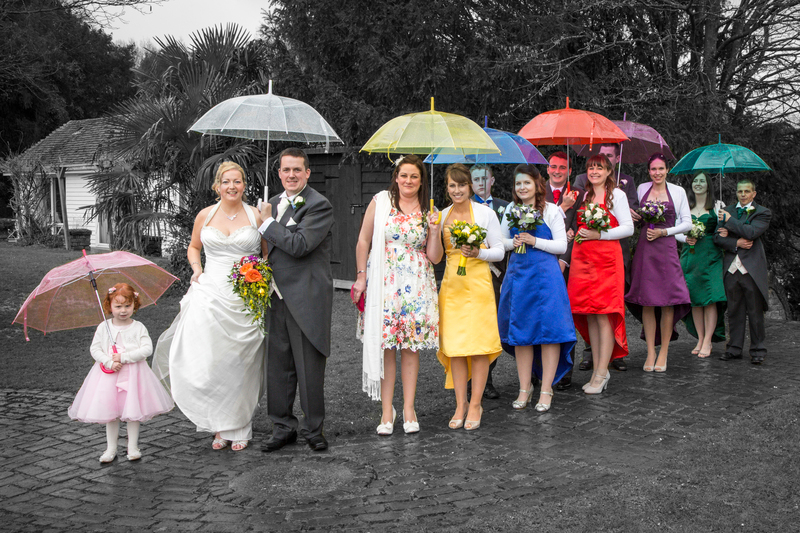 Weddings have a number of traditional elements which can be photographed according to your needs; – here is a typical list of wedding photographs, and we can discuss these when we meet. Your photo DVD is beautifully packaged. We’ll discuss your preferences at our initial meeting. What about albums and prints? 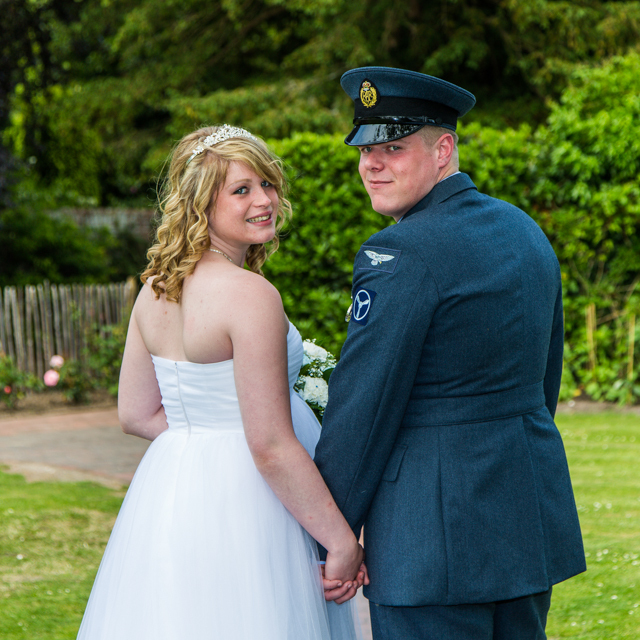 Should you wish, your wedding photographs can be presented to you in print. All your photographs will be professionally printed using the finest materials by a high-quality photo lab. What other services could we help you with? 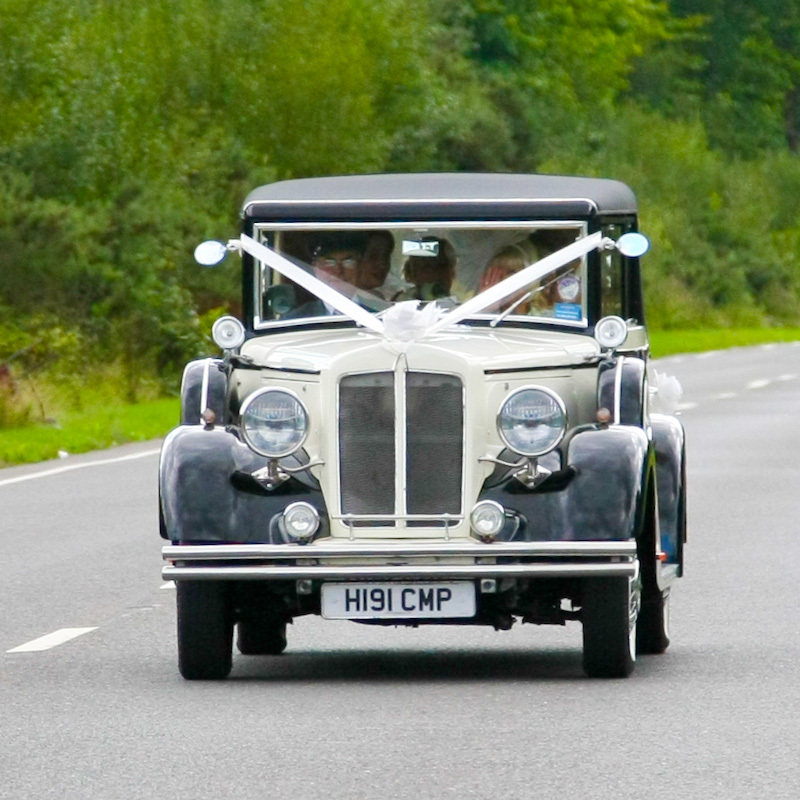 Contact us so that we can discuss your needs for your big day. Here is the contact form, or call 01273 880 940 or 07595 022 853. We think so! Here are some of the testimonials that we’ve received from some of the people we have had the pleasure to photograph. Nothing is left to chance, and we prepare meticulously. 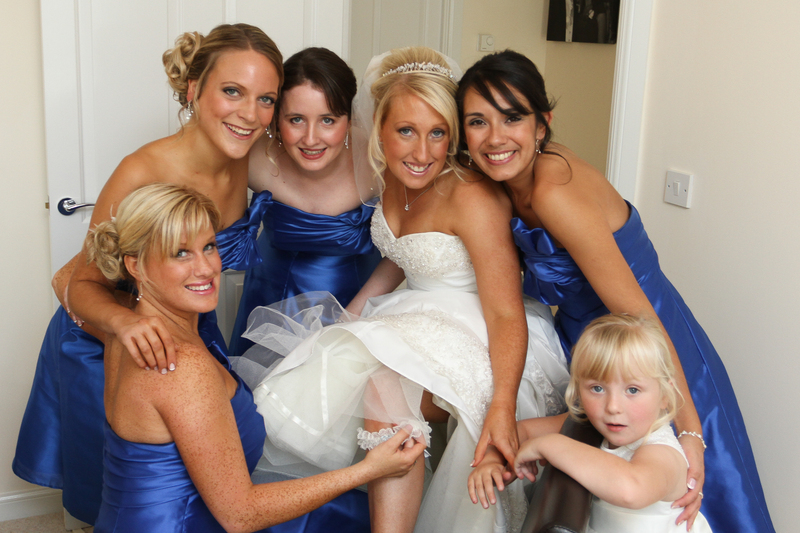 For example, we will bring four cameras to your wedding (and a multitude of lenses). If we only had one camera each and it failed, we would no longer be Wedding Photographers, we’d be an embarrassed wedding guest. 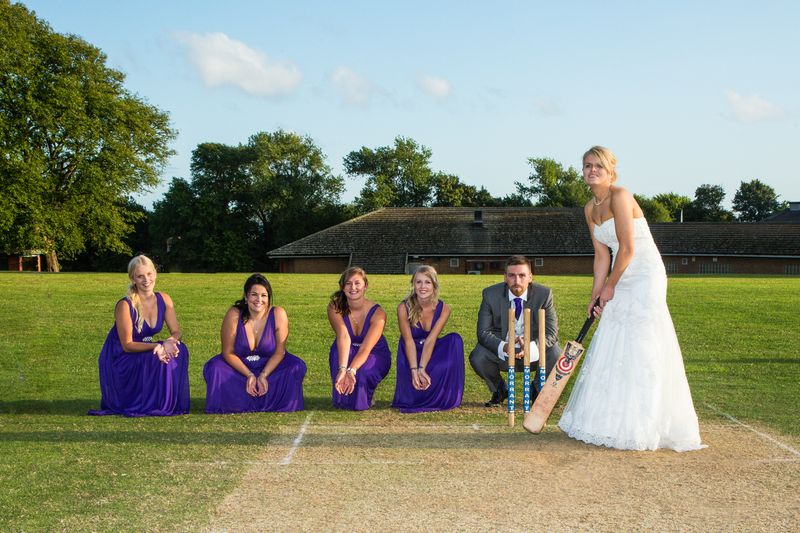 If two cameras failed, we would be very unlucky embarrassed wedding guests! Out of respect for you and your big day, anyone working for us will attend your wedding suitably attired; tuxedo/business suit, collar and tie for the men, or a formal dress for the women. There wil be no casual clothing or embroidered polo shirts worn by us. and I am a Football League and Premiership Accredited Photographer. We have professional indemnity and public liability insurance for your peace of mind, and our Terms and Conditions are fair to both parties; they will protect us all. Call us on 01273 880 940 or 07595 022 853 or contact us to arrange a no obligation meeting. 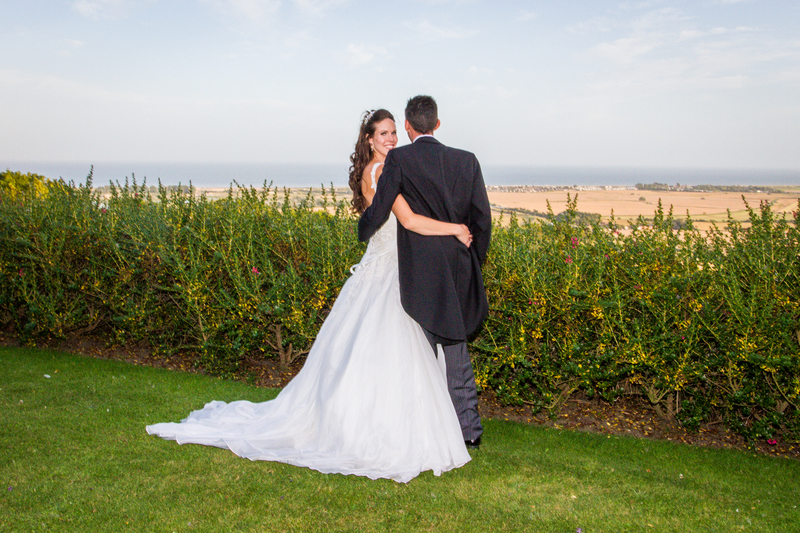 Geoff and Linda Penn – Wedding Photographers based in Brighton and Hove, Sussex.